But breast cancer still kills more than 90,000 people in the EU per year, and little is known or done for patients with advanced stages of the disease. Developing and implementing a clear policy response to metastatic breast cancer is crucial to reducing its death toll. Breast cancer is the most common form of cancer for women worldwide, and the second most frequent form of cancer after lung cancer. Western Europe has the highest incidence of breast cancer in the world. In 2014, 93,490 people died of breast cancer in Europe. Germany accounted for 16% of these deaths, followed by France, Italy and the UK (all around 12%). Breast cancer occurs when in the breast tissue reproduces uncontrollably due to a mutation in the cells’ DNA. When mutated cells travel to other parts of the body, such as the bones, lungs, liver or brain, the cancer is classified as “metastatic” – the most advanced form of the disease. Metastasis is the leading cause of breast cancer deaths, killing half a million people per year across the world. Almost one in three people diagnosed with breast cancer will develop a metastasis, and one in ten will already be at an advanced stage at the time of diagnosis, with less than one in five chances of surviving. 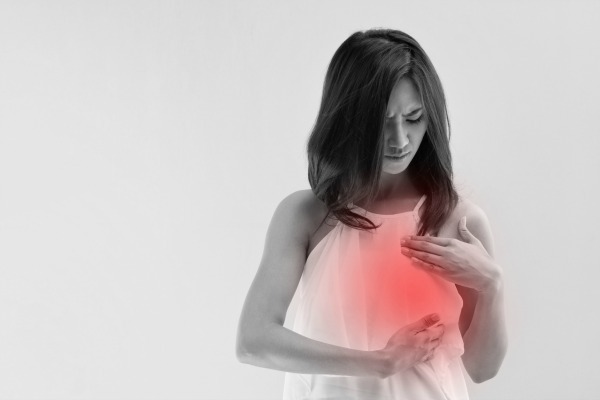 British researchers have discovered a relationship between high cholesterol levels in women, and breast cancer. EURACTIV France reports. 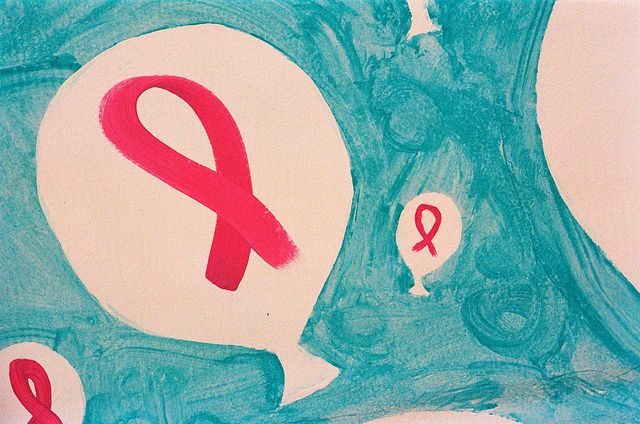 From its beginning in the 1990s, the movement against breast cancer has been successful in spreading awareness of the disease and in encouraging early diagnosis, supported by the fact that if the cancer is caught at an early stage and is circumscribed to the breast, there is a 99% chance of surviving. After years of campaigning, breast cancer has received a lot of attention from policymakers. In 2003, the European Parliament adopted its first resolution on breast cancer, calling for improved preventive health care, including nationwide cancer screening programmes for women aged 50-69, credited with reducing mortality rates by 35%. This was followed in 2006 by a second resolution, urging member states to implement the agreed guidelines, and inviting the Commission to support further research into the causes and prevention of breast cancer. The Parliament kept attention high by issuing a declaration in 2010, to push member states to comply with nation-wide screening targets. These recommendations were key in ensuring that the majority of women had access to breast cancer screening: according to a 2017 report, nationwide screening programmes are now running or being planned or piloted in 25 of the 28 EU member states (except Greece, Bulgaria and Slovakia), covering nearly 95% of targeted women, and screening almost 50% of them. Yet women’s participation rate in screenings varied widely among European states: the highest being in Denmark (83.5%), and the lowest in the French-speaking region of Belgium (6.2%). Only eight member states met the 70% threshold considered an “acceptable level”. Compared to the first monitoring report in 2007, considerable progress had been made, but coverage and participation can still be improved. Despite wide country variations and the need for harmonisation among EU countries, the campaign was successful in spreading awareness about prevention. The pink ribbon became associated with a message of hope and breast cancer came to be seen as a curable disease. However, the experience of someone with metastatic breast cancer (MBC) is very different. Only limited progress was made to the life prognosis of patients with MBC, and their life quality has only minimally improved, according to a report looking at scientific evidence between 2005 and 2015. The first mention of MBC by a European institution had to wait until 2015 when MEPs the EU Council and the Commission of the need for action and argued that MBC patients should have access to accredited specialist breast units. In parallel to the Parliament’s initiatives, the European Commission Initiative on Breast Cancer (ECIBC) is tasked with producing evidence-based guidelines on screening and diagnosis of breast cancer, and sourcing best practices on other stages of the treatment, including, survivorship, rehabilitation and palliative care. In response to a public consultation requiring that specific care pathways be developed for metastatic breast cancer, in a few weeks the ECIBC will release guidelines focusing on MBC patients, EURACTIV has learned. “The European Parliament supported this through the adoption of several resolutions and declarations, most recently in 2015 with specific reference to metastatic breast cancer. It is, however, important to put and keep the issue of metastatic breast cancer on the policy agenda,” she added. To this end, Kadenbach will be hosting a debate in the European Parliament on 17 October on how to improve policy responses to MBC in Europe, drawing on a policy roadmap that has been produced by a group of experts including healthcare professionals, patient advocates, academics and policymakers. 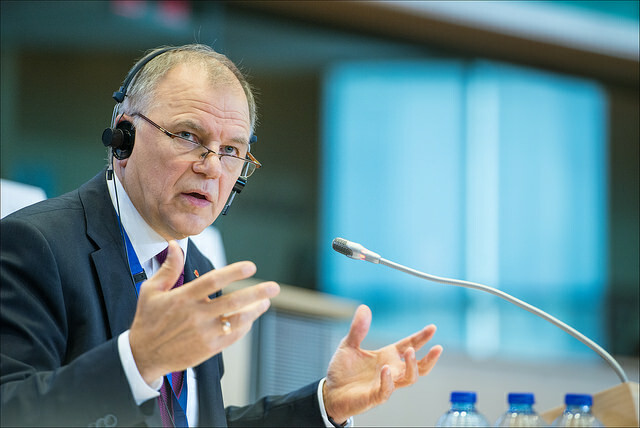 “EU institutions must ensure that metastatic breast cancer patients’ needs are reflected in the scope of ongoing initiatives, like the European Commission Initiative on Breast Cancer, but also by incentivising the member states to take the necessary policy measures to improve outcomes for metastatic breast cancer patients,” Kadenback concluded.